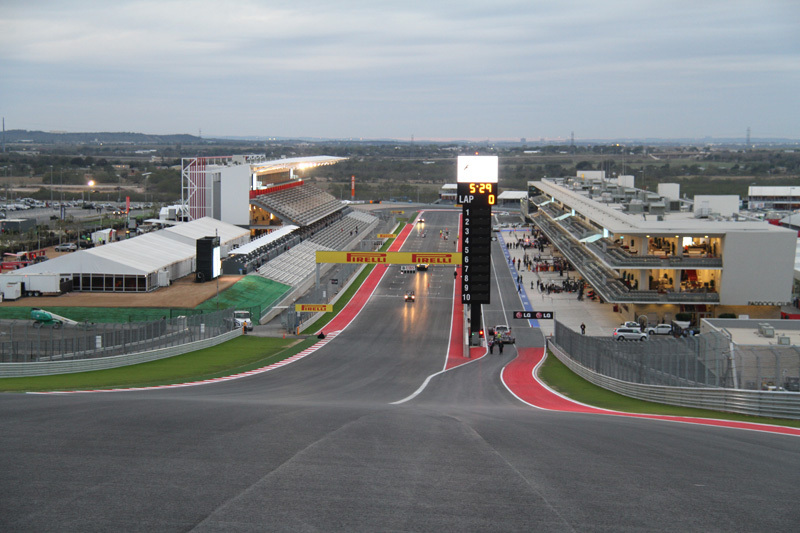 With the Car of the Future now the current car, V8 Supercars are taking their first steps Stateside to the Circuit of the Americas in Austin, Texas. An amazing track, it will suit the V8 Supercar quite well and likely produce great racing. An extremely varied season so far has been a welcome change from last year's 4 winning drivers. Hopefully this will continue for the entire year. The V8 Supercar Pick 10 Competition for 2013 is well underway but it's not too late to enter! Click here to enter your picks. Also check out the forums, come in for a chat. » Checkout this year's V8Supercar and Konica Series Calendars. » View the team line-ups as they officially change.